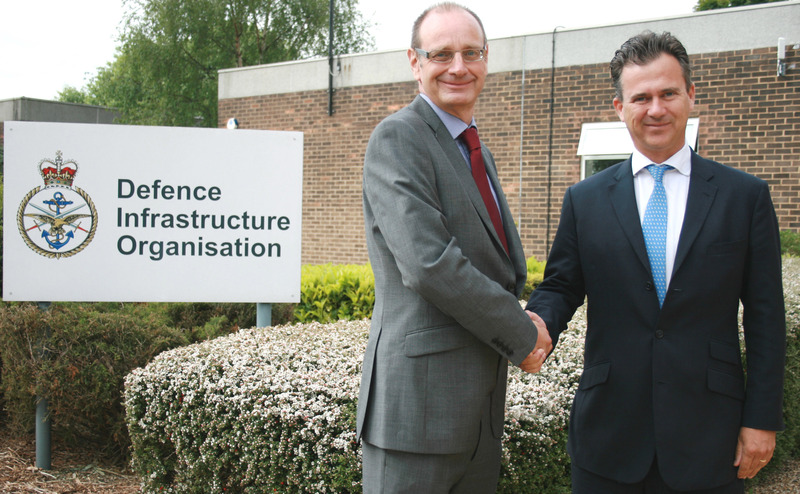 DIO has had a busy year, living up to our aim of supporting Defence by leading and managing the delivery of what the Armed Forces need to live, work, train and deploy. 2015 has seen the completion of several major projects and work progressing in other areas. To finish the year, here’s a summary of some of our achievements from each month. 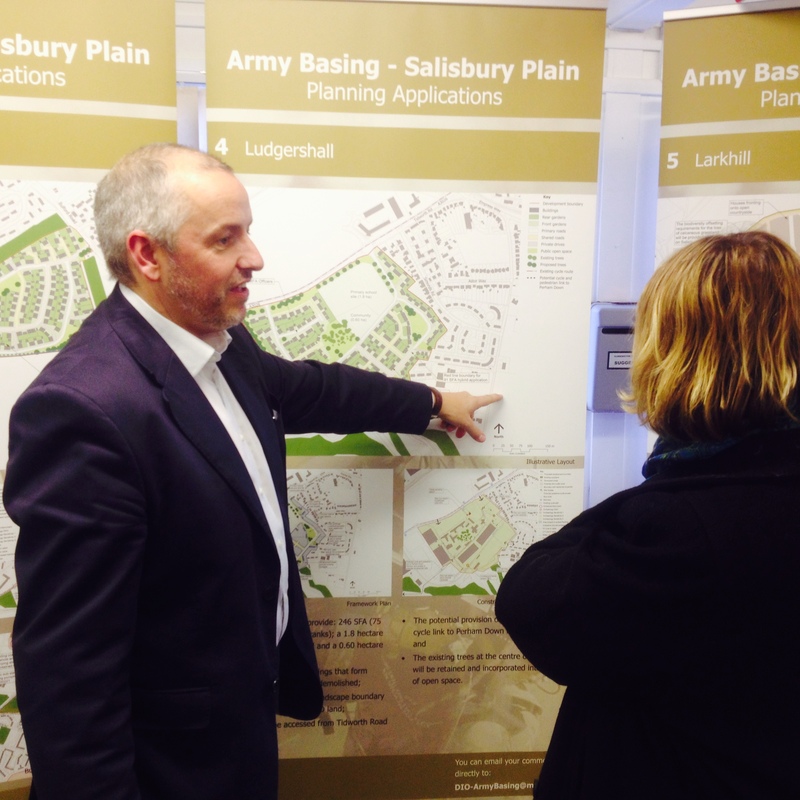 In January, we began a public consultation on plans for more than 900 new military family homes on Salisbury Plain, together with associated facilities such as new roads. 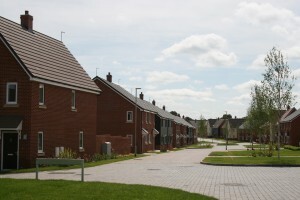 These homes are intended to house soldiers returning to the UK from Germany or rebasing from elsewhere in the UK under the Army Basing Programme. February saw the commencement of work on a £50m project at Keogh Barracks to prepare the site for the arrival of three medical regiments, 4 Armoured Medical Regiment (4AMR), 22 Field Hospital and Ministry of Defence Hospital Unit (Frimley Park). It’s a three year project and the £7.5m first phase is the upgrading of an accommodation block to turn it into single occupancy rooms as well as creating common rooms and a laundrette. We’ll also be upgrading the Officers’ Mess. Existing Junior Ranks Single Living Accommodation has been refurbished into single rooms for 4 Armoured Medical Regiment. 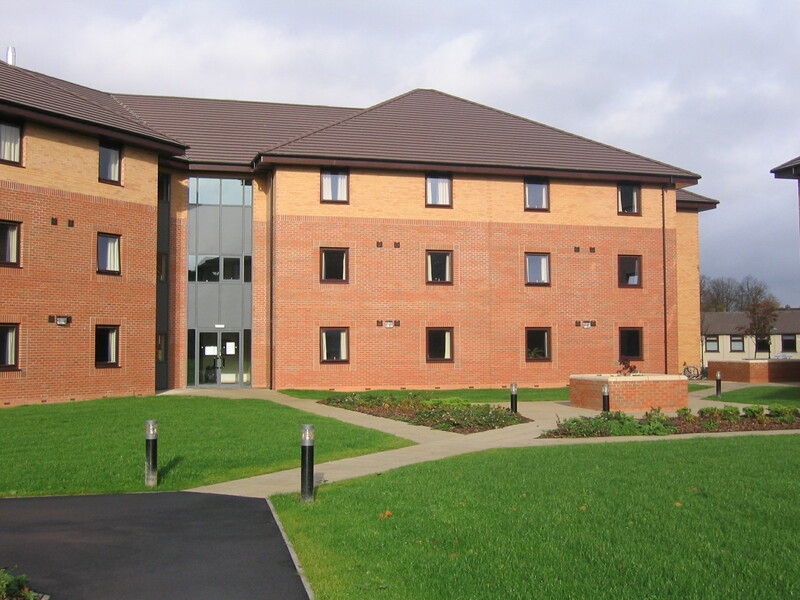 Staying on the accommodation theme, in March we completed a project to provide four new accommodation blocks at the Defence School of Transport at Leconfield. 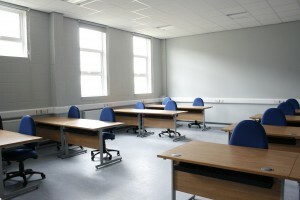 Around 20,000 students attend the school each year to learn how to drive the military’s various vehicles, so the new rooms for 768 students at a time will be much appreciated. The work cost £28m and included demolishing the old blocks. Working around the school, which stayed in operation throughout, required close liaison with the authorities at DST Leconfield. 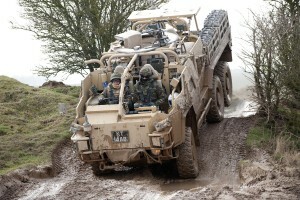 May saw planning permission granted for fantastic new facilities for 1 Military Working Dogs Regiment at North Luffenham. The soldiers and their dogs will be moving from Germany in 2017 and their new home at St George’s Barracks needs some work before it is ready. 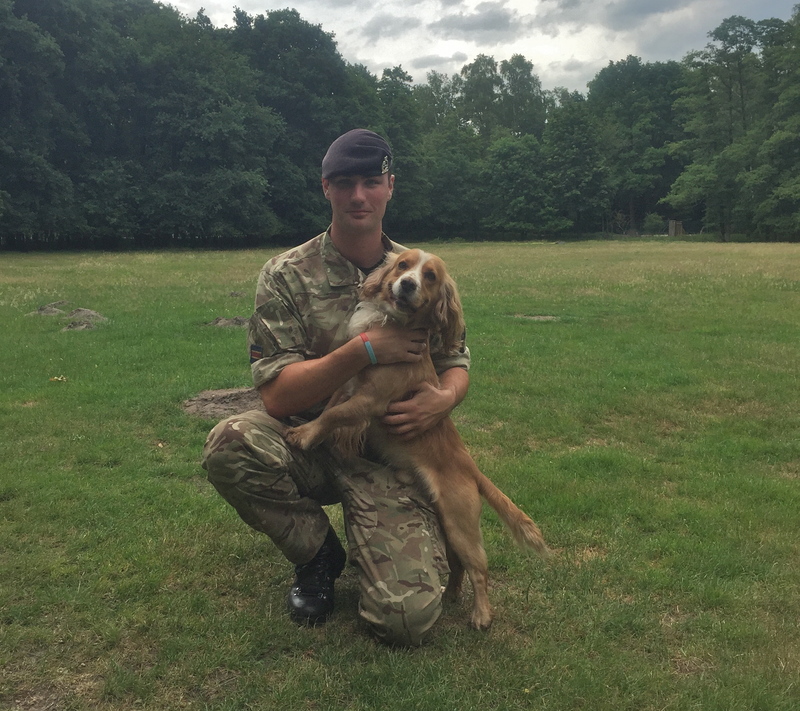 The development will see 326 new kennels, specialist dog training facilities, a veterinary clinic and squadron headquarter offices. The new facilities have been carefully designed to reduce noise. In June we discovered that a chough which lives on the training estate at Castlemartin in Pembrokeshire had turned 21 years old. 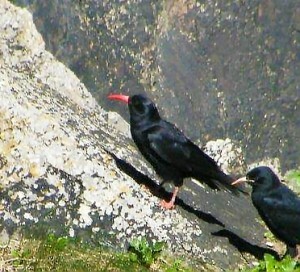 This makes it the oldest recorded chough in the UK! They normally only live for between seven and ten years. July saw soldiers using the upgraded Fighting In Urban Areas (FIBUA) facilities at Copehill Down on Salisbury Plain for the first time. 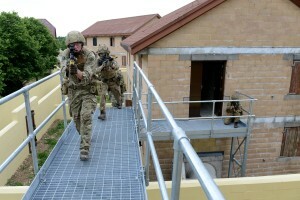 A £500,000 investment had added new alleyways, walkways, tunnels and compounds as well as a ‘shoot house’ all of which are designed to allow troops to train in a realistic urban environment. 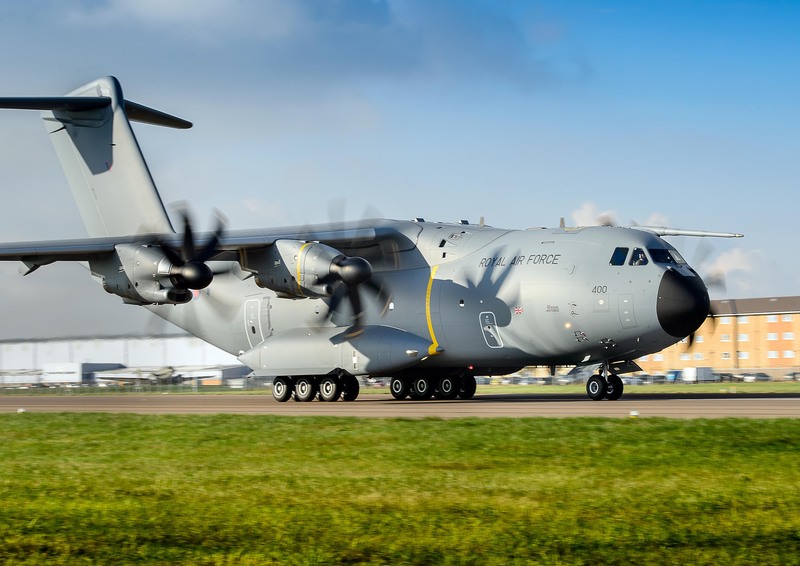 At RAF Brize Norton, DIO is delivering the infrastructure necessary to allow the base to host the RAF’s new A400M transport planes. In August, we began the steelwork phase of the hangar construction. The primary trusses weigh 90 tonnes each! 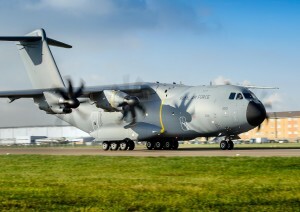 Earlier work to support the A400M involved the careful relocation of a colony of Great Crested Newts, which are protected under law, provision of new water storage facilities, ground clearance and diverting electricity supplies and pipes. As well as the hangar, we are providing storage facilities and an office and amenities block. September marked the completion of a major project at MOD Stafford. 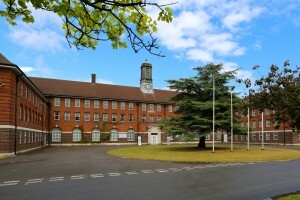 Beacon Barracks is now a hub for the Royal Signals and is home to 1 and 16 Signal Regiments who have relocated from Germany. The project included creating new accommodation blocks, mess facilities, offices, workshops and catering and leisure facilities, as well as 346 new houses for service families. Another major construction project was completed in October. 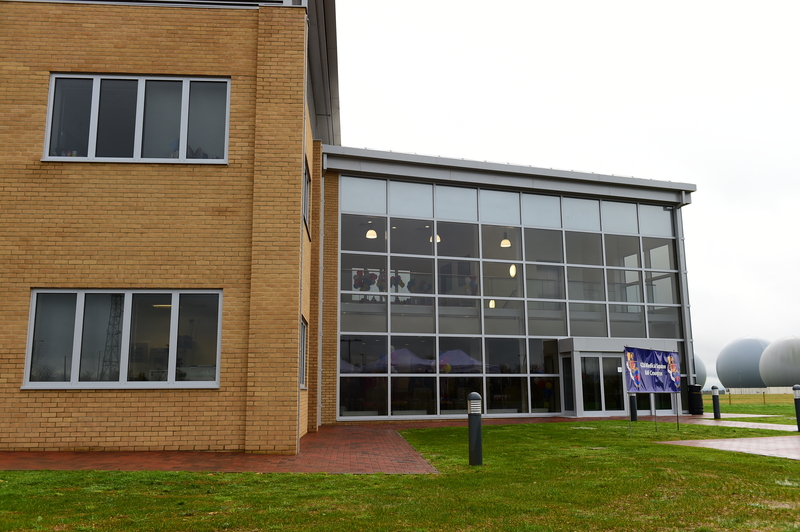 We’ve converted the former RAF Lyneham into the Defence Technical Training College Lyneham, providing a great new facility for the Army’s Royal Electrical and Mechanical Engineers. The overall redevelopment cost £230m with the construction costing £121m. 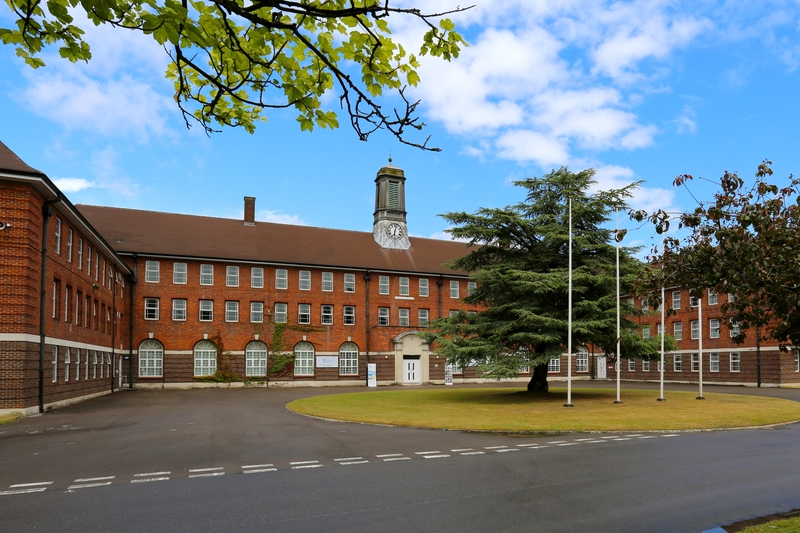 It included new training facilities, gym, medical centre, refurbished offices, new living accommodation and a refurbished and extended Sergeants’ and Officers’ Mess. 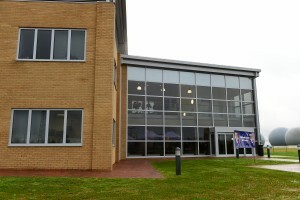 In November, a new £7.1m medical and dental centre was opened at RAF Croughton. The facility, which will be used by US Visiting Forces, will function as a GPs surgery and dentist but includes other facilities such as a laboratory and office areas. At the end of the year we’ve been delighted to see the completion of Project SLAM, a twelve-year programme costing £1.2bn. This is to modernise Single Living Accommodation by refurbishing a number of blocks and building a considerable number of new accommodation blocks. Overall the programme has delivered a total of nearly 23,000 new or upgraded bedspaces – an average rate of one every working hour for twelve years. Next year there’ll be plenty more where that came from – stay tuned to Inside DIO every Monday for new blogs or follow us on Twitter at @MOD_DIO.